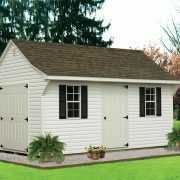 The Elite Series offers a unique personality to any home owners property. 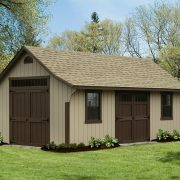 Whether you need a basic structure, or a structure decked out with custom windows, shutters, lofts, and vents, we will work with you to ensure you are satisfied. 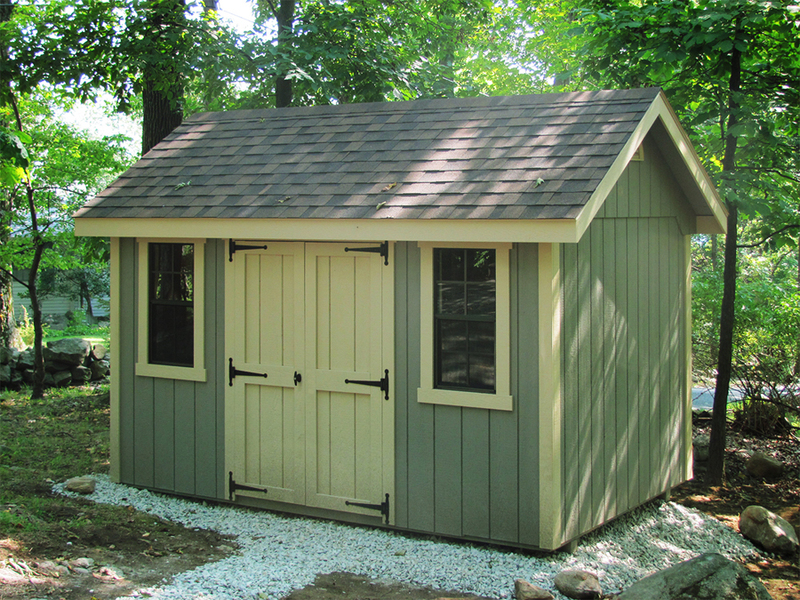 Our structures all feature 30 year architectural shingles to ensure your structure stays dry, and is built to last. 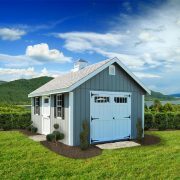 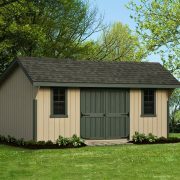 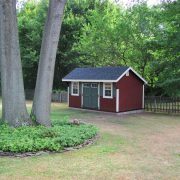 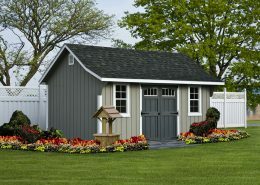 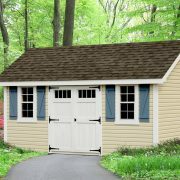 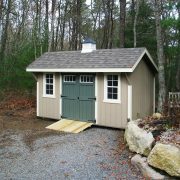 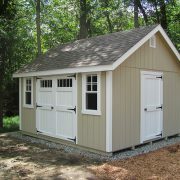 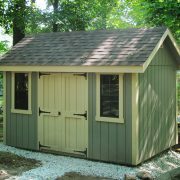 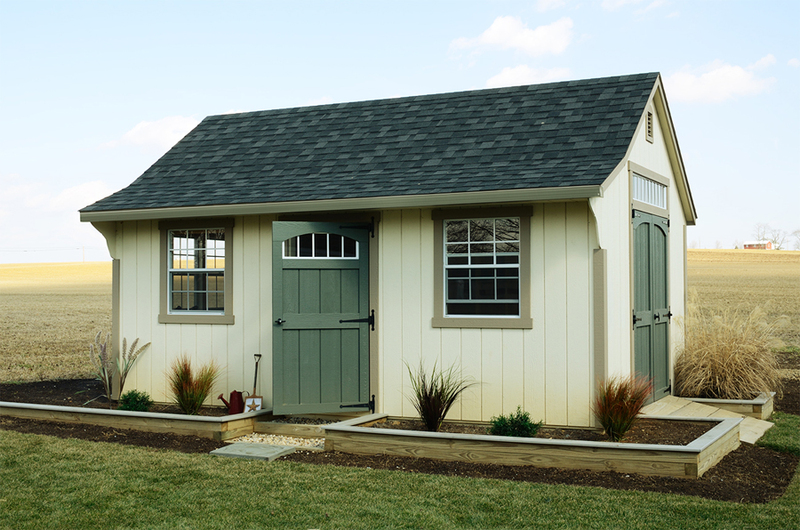 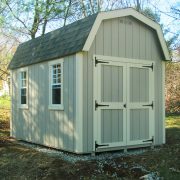 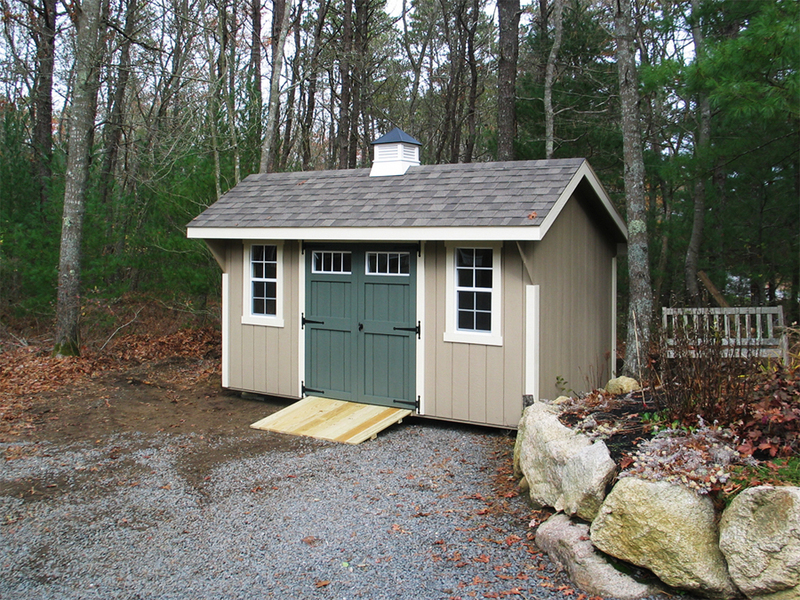 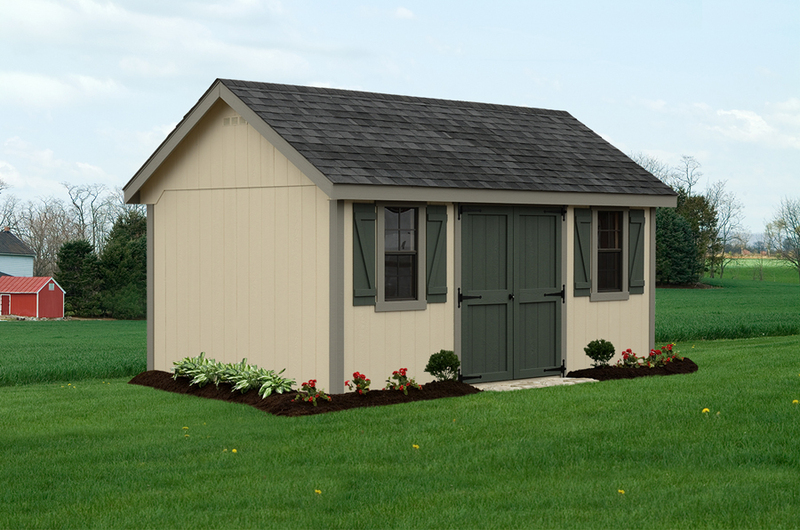 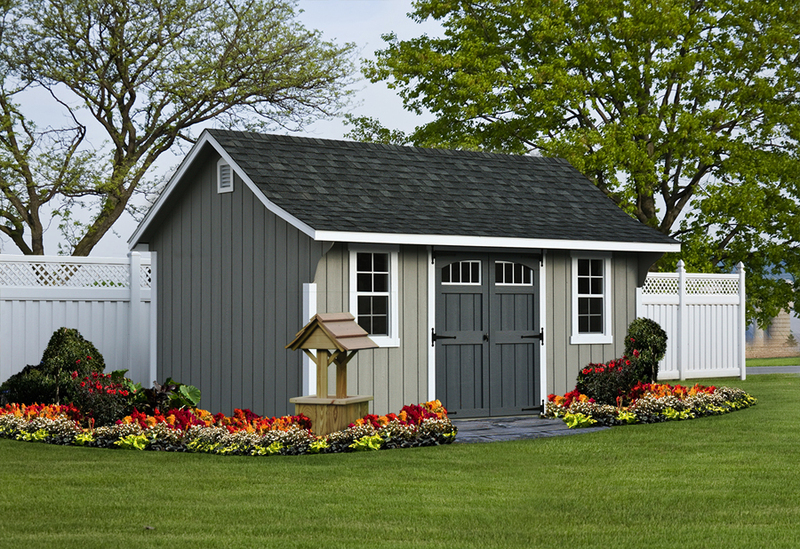 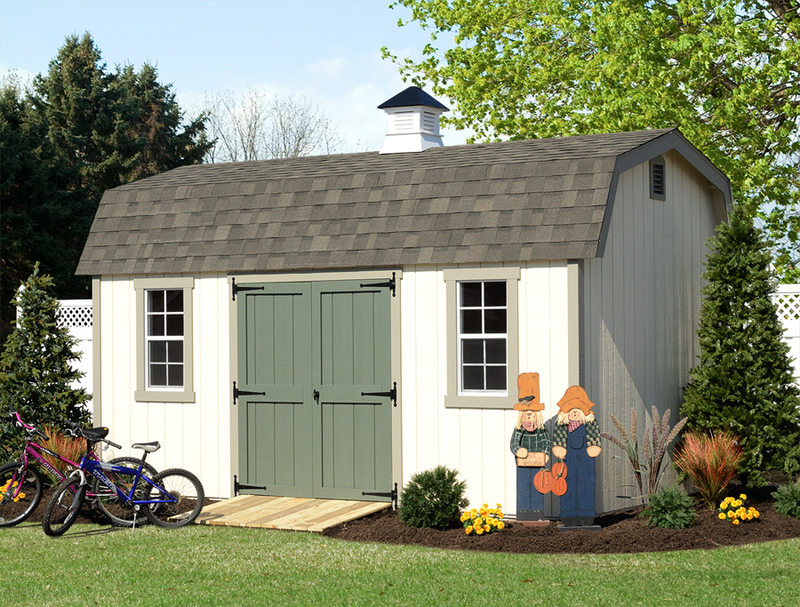 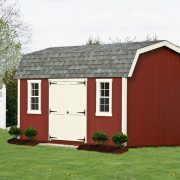 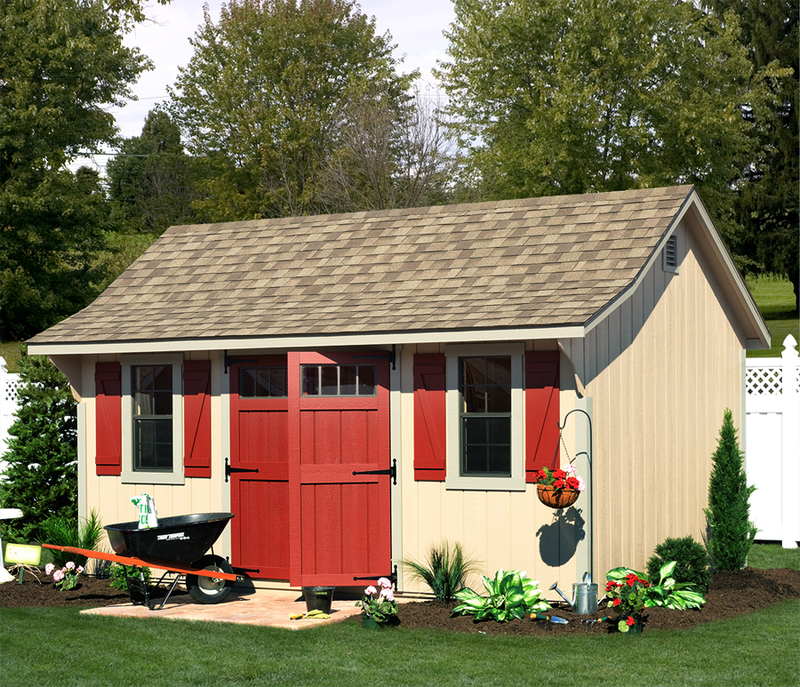 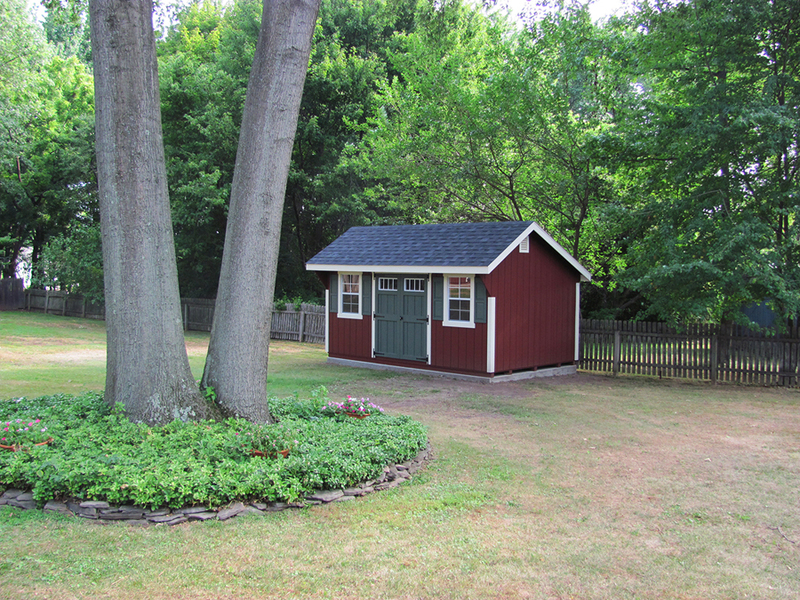 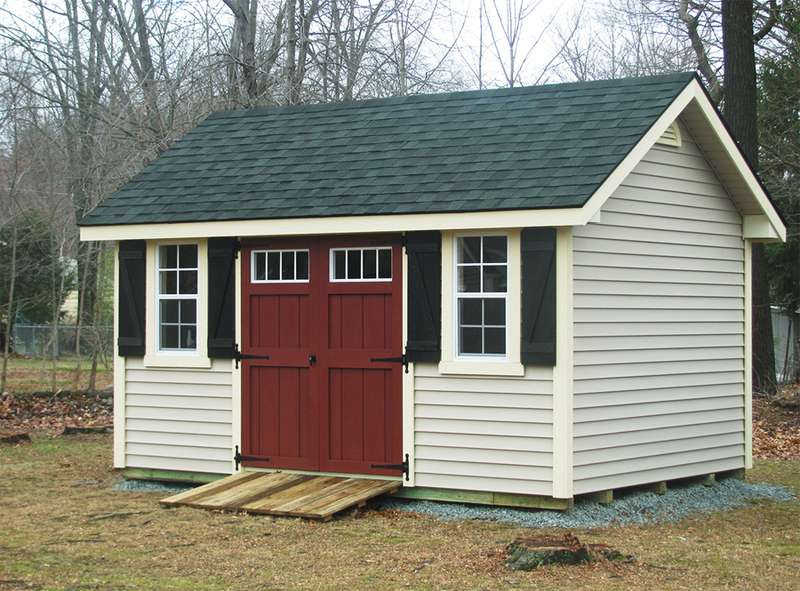 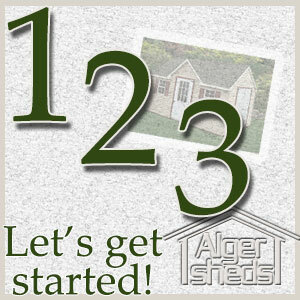 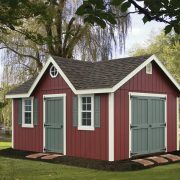 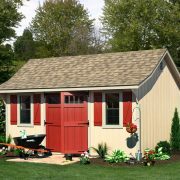 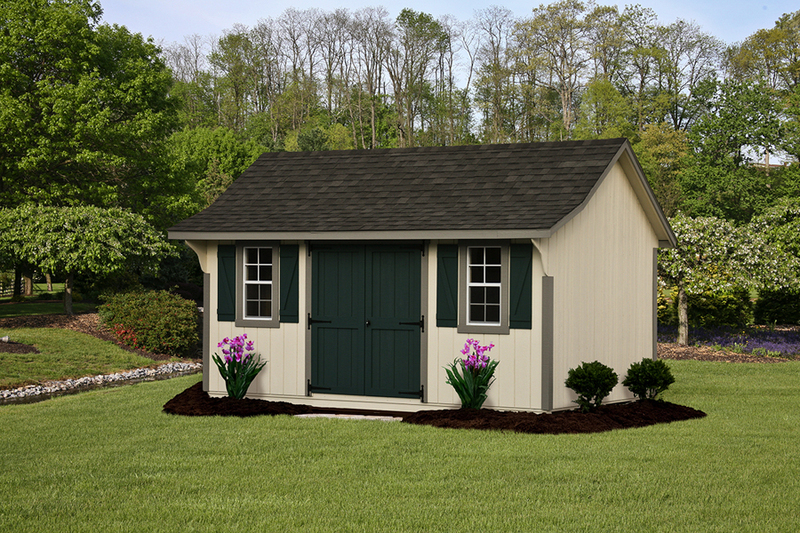 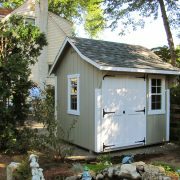 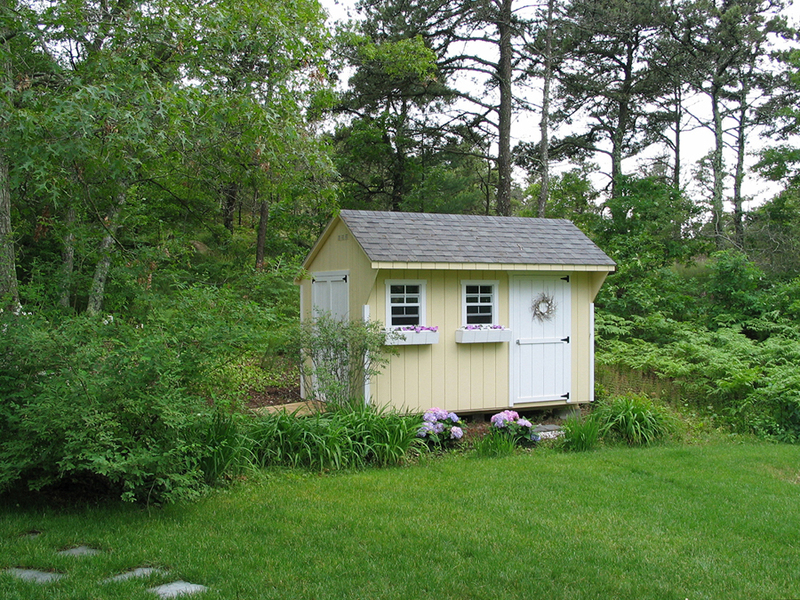 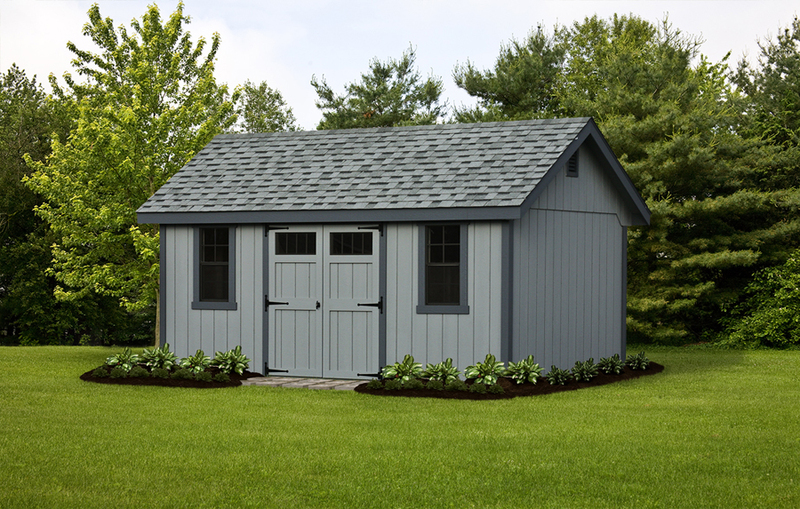 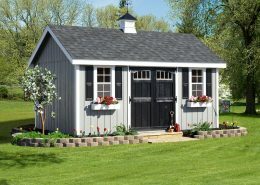 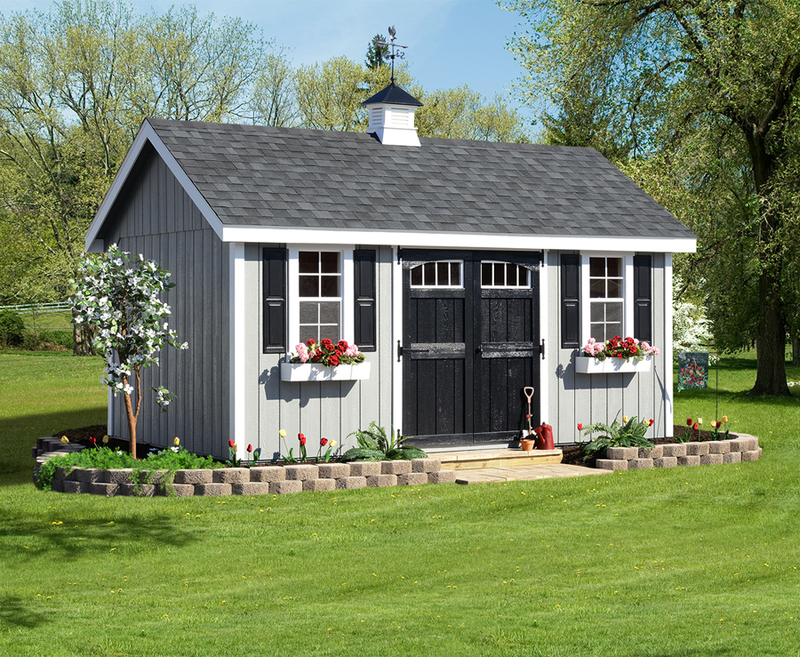 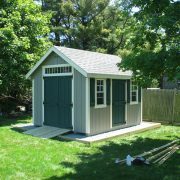 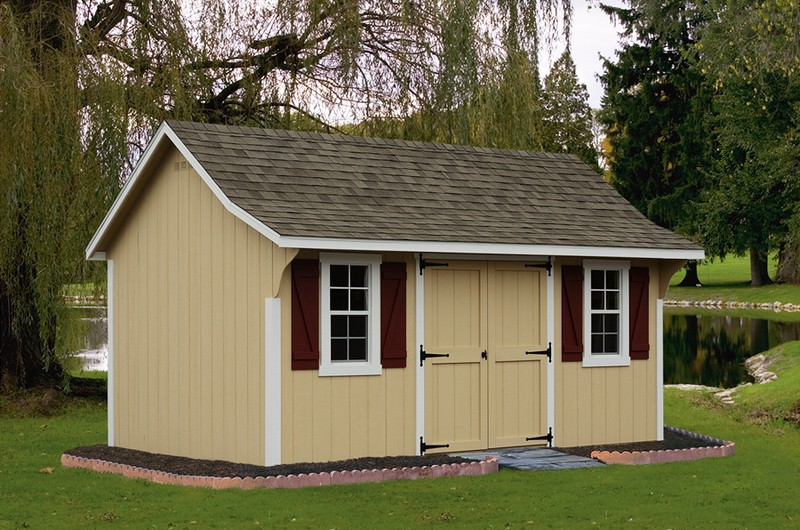 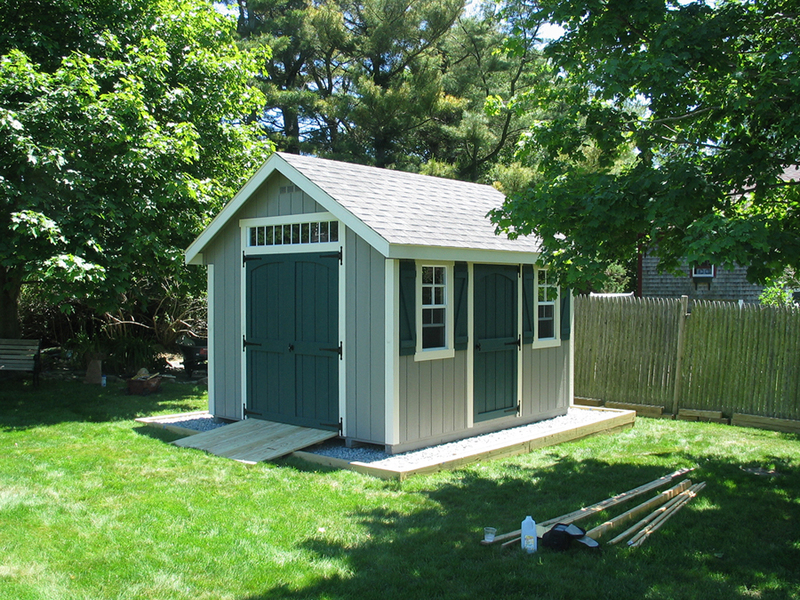 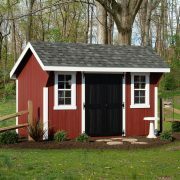 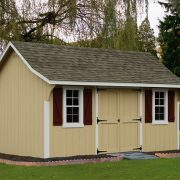 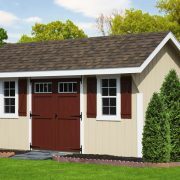 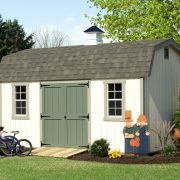 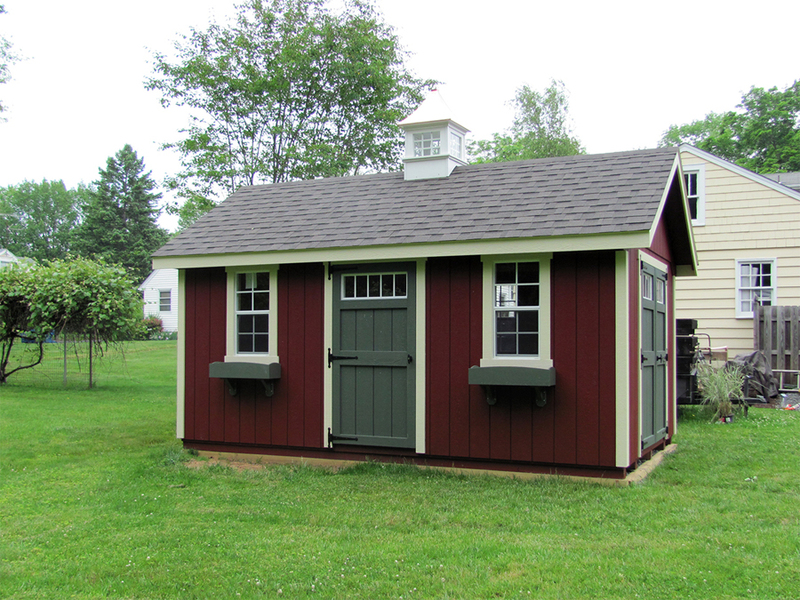 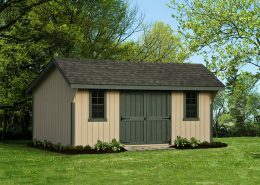 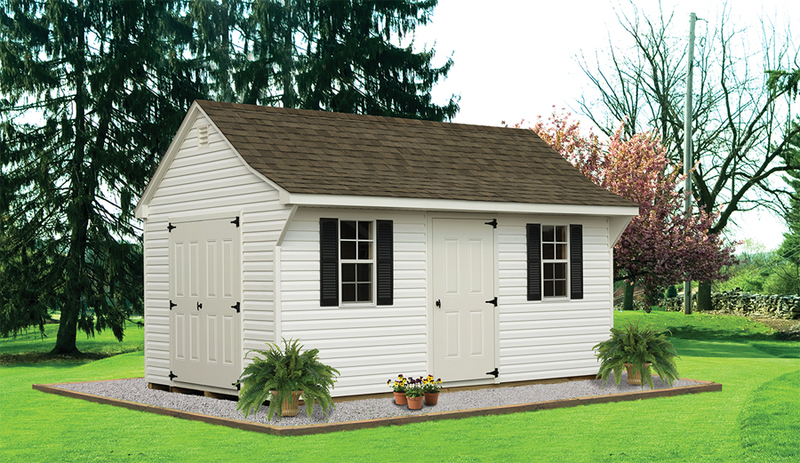 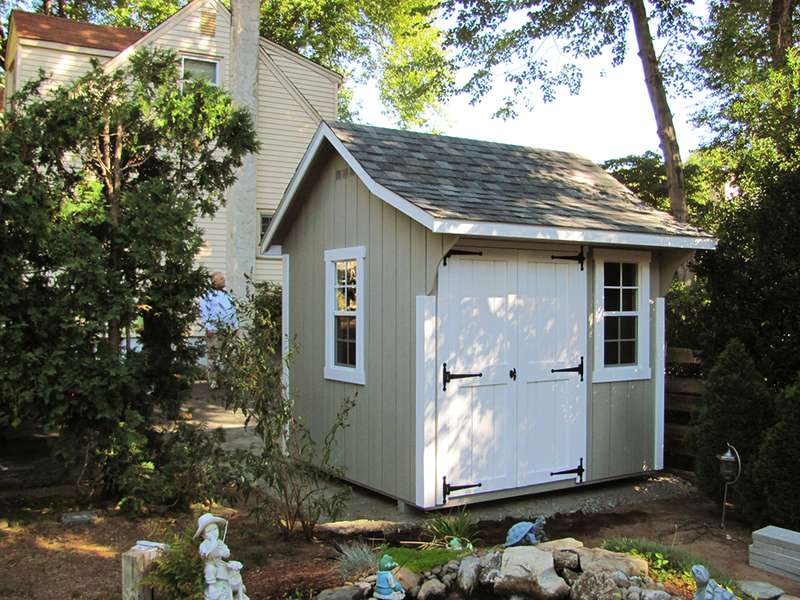 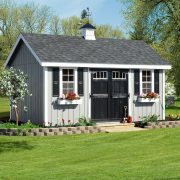 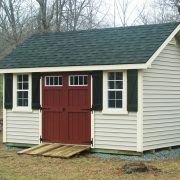 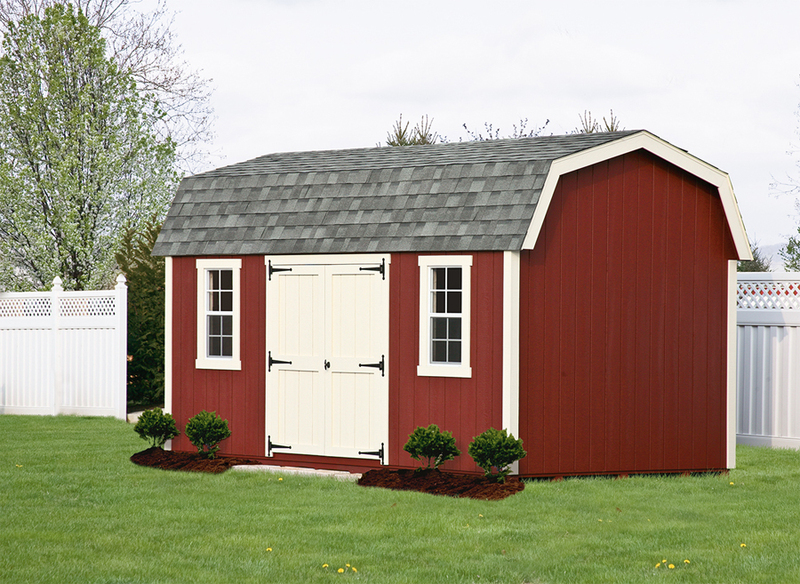 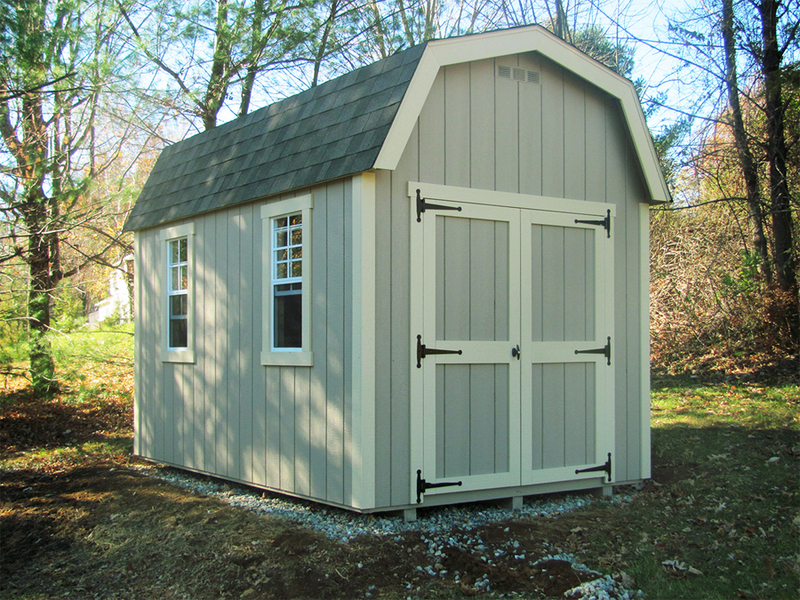 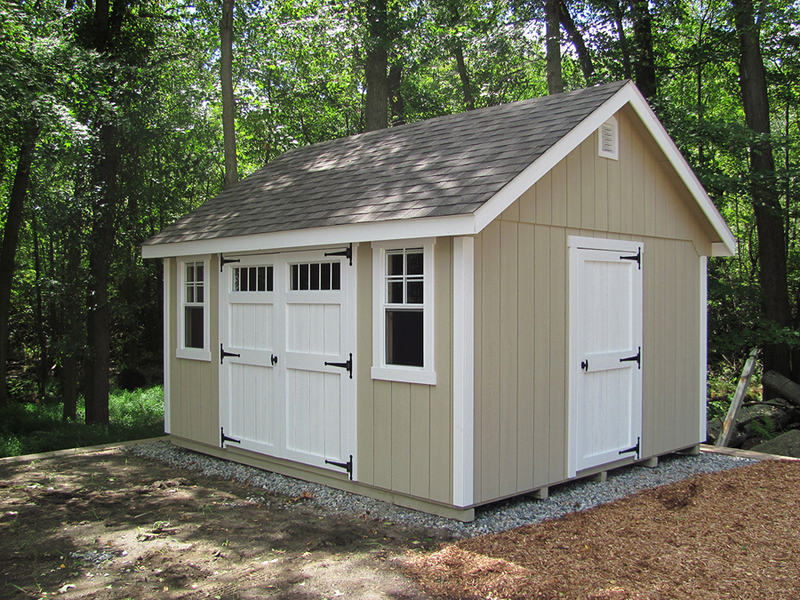 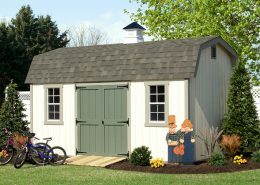 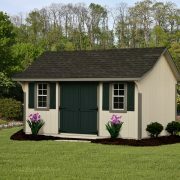 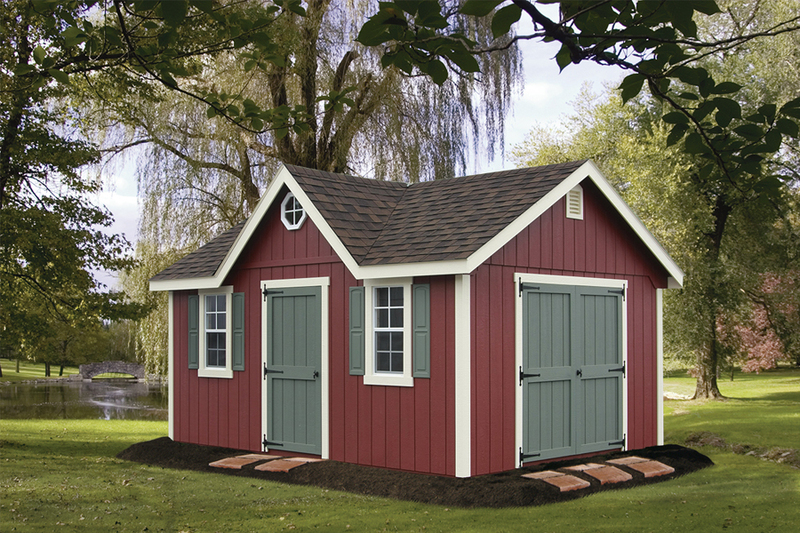 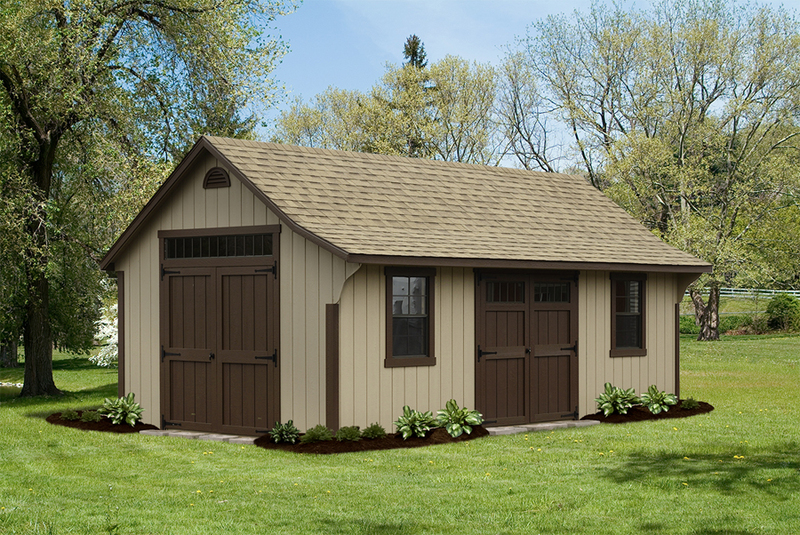 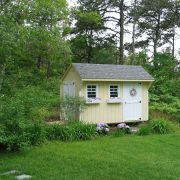 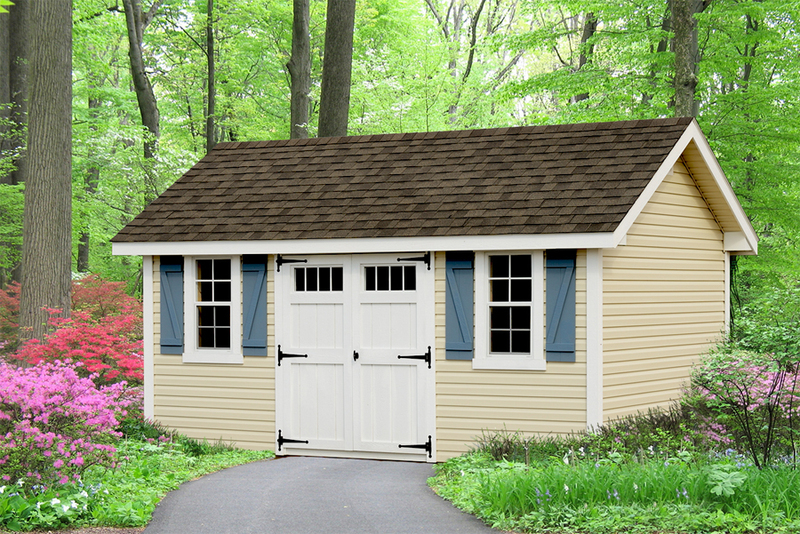 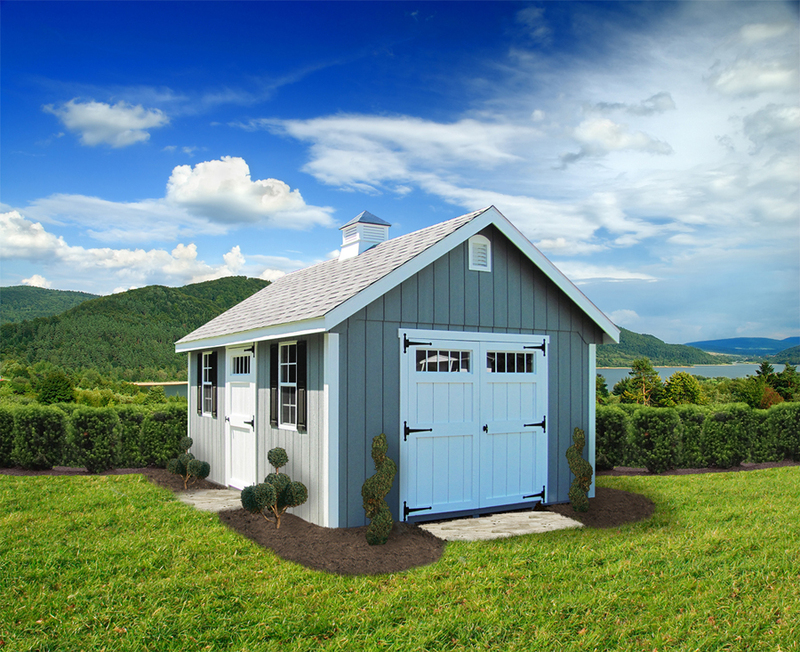 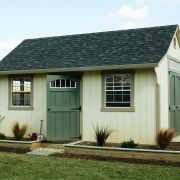 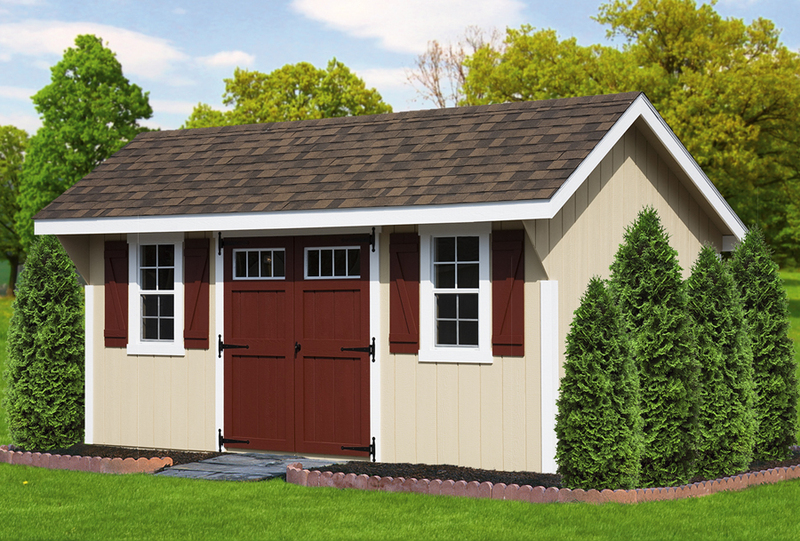 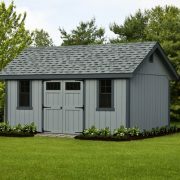 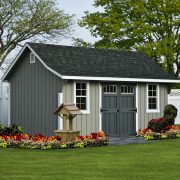 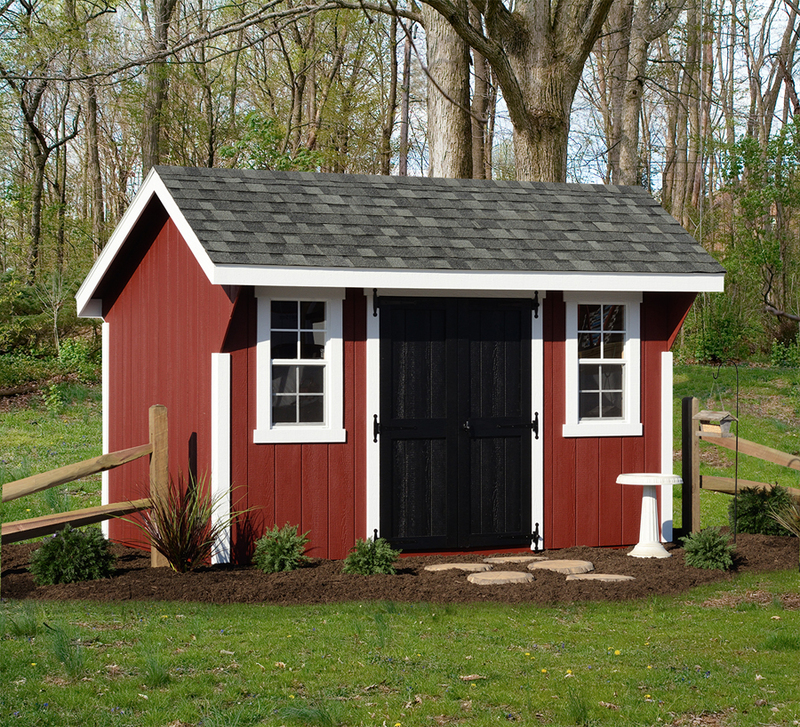 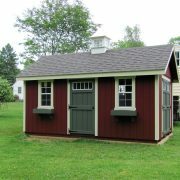 So stop by and see what we have and go through our catalog to customize your Backyard Series shed. 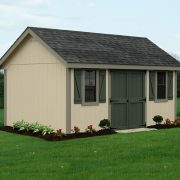 Or shop here for the style that fits your needs and call us with your order!